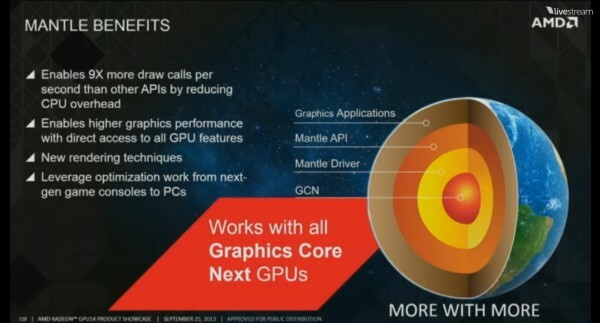 AMD confirmed to press on 15 October 2013 that Mantle is not related to the APIs found in the Xbox One and Playstation 4, and in fact exists on neither platform, sticking exclusively to the PC. 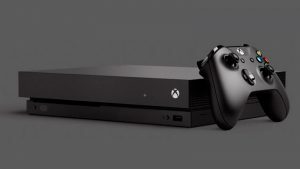 This statement came as a result of Microsoft announcing that the Xbox One had full support for DirectX 11.2, the latest update to the primary API for games available on the Windows platform, and clarified that the Xbox One did not support other APIs like OpenGL and Mantle. “We are very excited that with the launch of Xbox One, we can now bring the latest generation of Direct3D 11 to console. The Xbox One graphics API is “Direct3D 11.x” and the Xbox One hardware provides a superset of Direct3D 11.2 functionality. Other graphics APIs such as OpenGL and AMD’s Mantle are not available on Xbox One,” writes Microsoft on their official blog page. AMD stepped up to the plate and further explained that while Mantle is convenient for developers already working on games for the next-gen consoles, Mantle’s only connection to the consoles is that the hardware is similar, making it easier for developers to improve performance on the desktop to the same levels they envisioned on consoles. AMD clarified their position in a post on Pastebin made by the Radeon Hardware development team. “What Mantle creates for the PC is a development environment that’s similar to the consoles, which already offer low-level APIs, close-to-metal programming, easier development and more (vs. the complicated PC environment). By creating a more console-like developer environment, Mantle: improves time to market; reduces development costs; and allows for considerably more efficient rendering, improving performance for gamers. The console connection is made because next-gen uses Radeon, so much of the programming they’re doing for the consoles are already well-suited to a modern Radeon architecture on the desktop; that continuum is what allows Mantle to exist,” writes AMD. 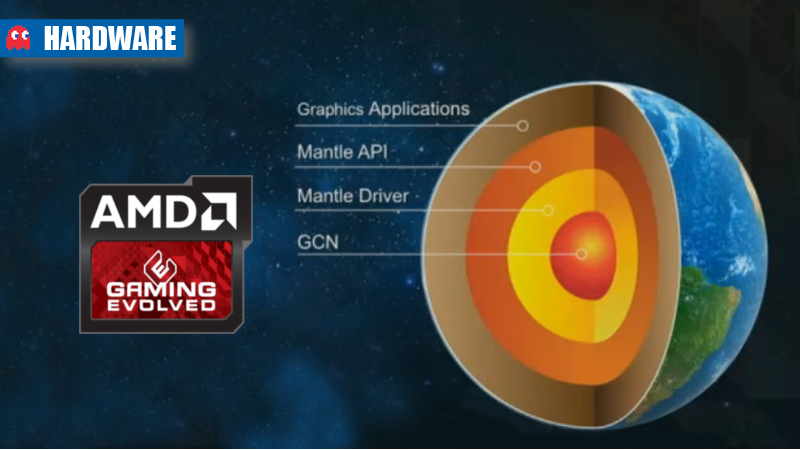 Mantle will be presented and fully detailed by AMD at their Developer Summit held in San Jose, California on 14 November. The event will possibly showcase more developers supporting the API and could possibly announce support for Mantle on other software platforms such as Linux and Mac OS X.